While browsing around online I came across this cute hat. 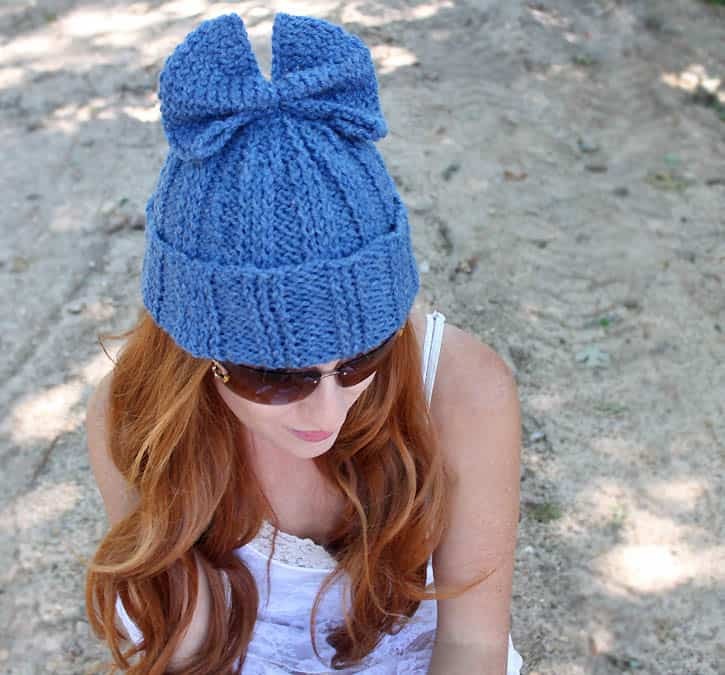 I think the bow on top is a great alternative to a pom pom! I decided to switch up the design a bit by adding the wide ribbing. I hope you like it! *Purl 3, knit 3; repeat from * to last 3 stitches, purl 3. *Knit 3, purl 3; repeat from * to last 3 stitches, knit 3. *Knit 2 together; repeat from * to end. Cut yarn leaving a long end for seaming. Work in stockinette stitch until piece measures 5 inches. Bind off. Hi I love this, how many balls of yarn did you use? oops sorry also meant to ask is this worsted weight or bulky? 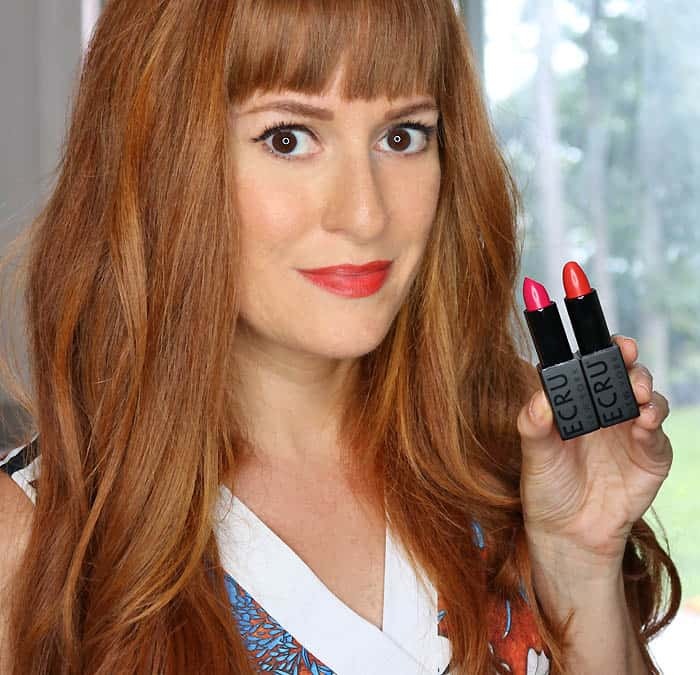 Question: Would it be possible for you to share a video tutorial, drawing, or some sort of visual aid for we folk who aren't too experienced in knitting? There are some videos on my YouTube channel that show the basics of knitting. I hope this helps! You have the best projects! This is soooo cute. 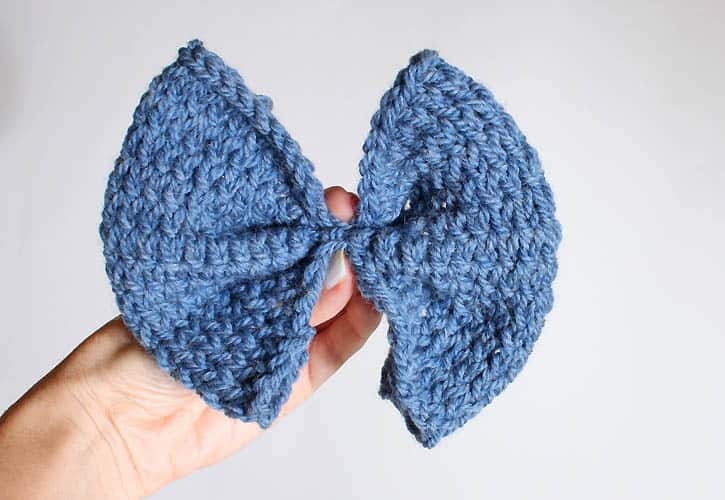 For your bow hat – you state – "to the last two stitches" – are we supposed to knit those stitches in each row? Thanks. I can see how that wording is confusing- my apologies! I update the pattern. 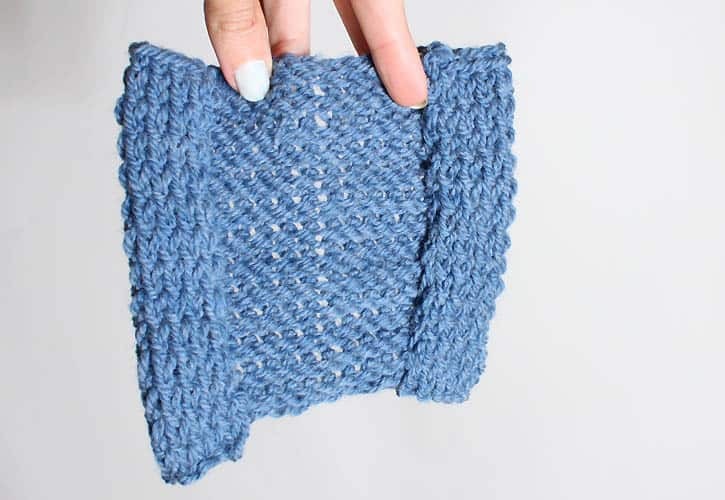 I love this cute pattern – thank you for sharing and for providing easy to follow instructions.